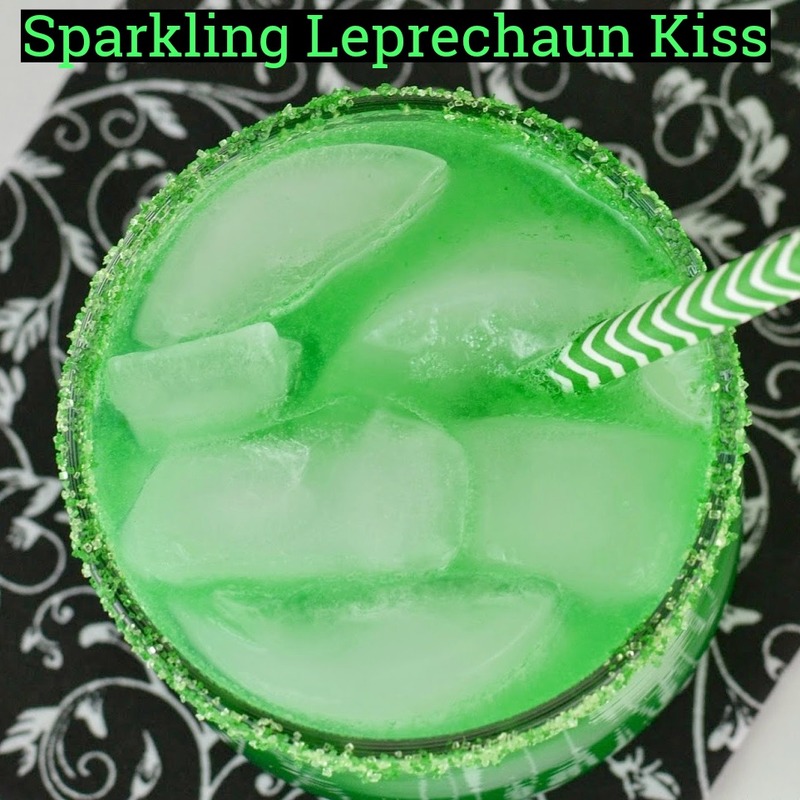 If you need a delicious drink for St Patty's day or Christmas, then I have the perfect recipe for you!! 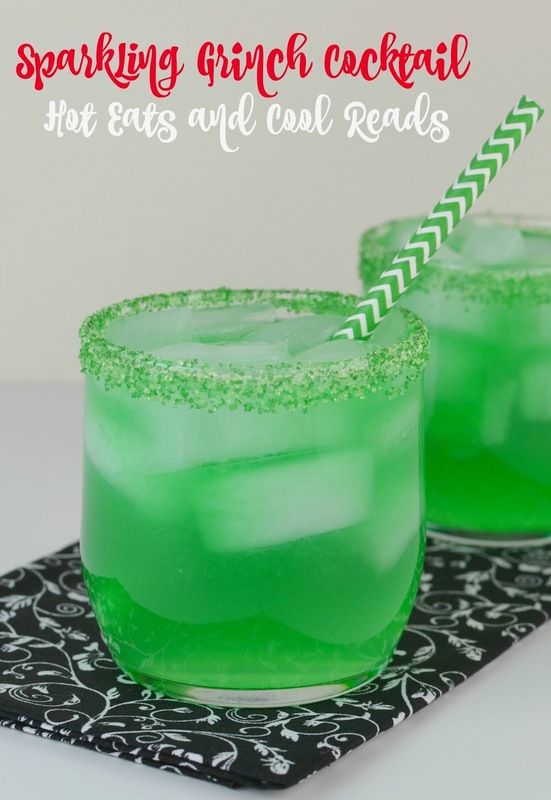 This drink is slightly sour, which I love and is so easy to make! It's festive, fun and delicious! I also love sparkling drinks, so the addition of the lemon lime soda tops it all off perfectly! I'm not one to usually celebrate St Patty's day, but with a drink like this, it makes a great excuse to have a party! 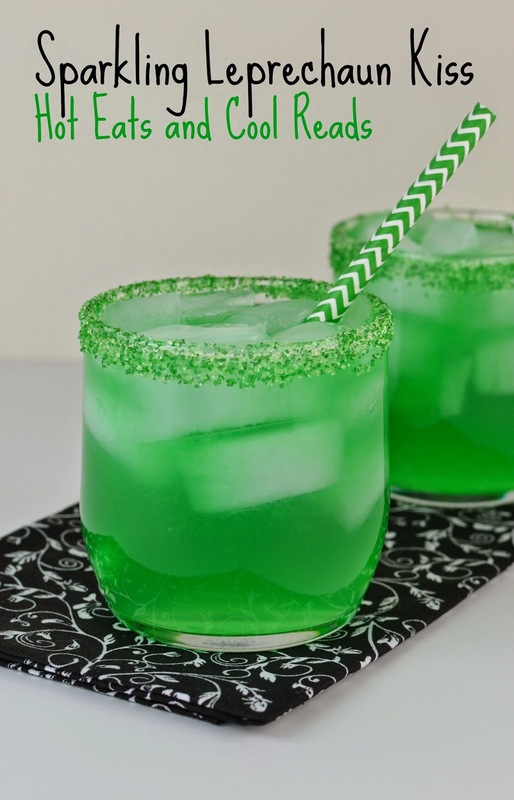 If you're serving this as the Sparkling Grinch Cocktail for Christmas time, you can also garnish with red sprinkles to make it more festive! 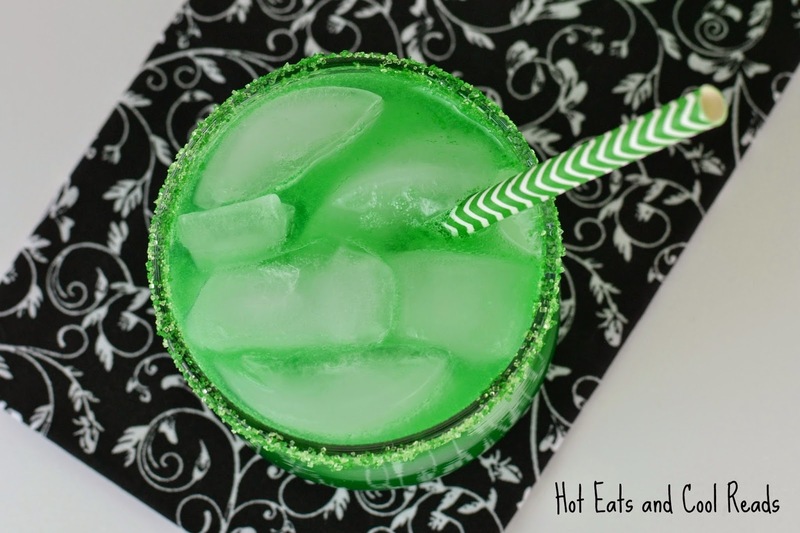 The slight sourness in this drink, goes so well with the whole Grinch attitude! Great for any adult Christmas gathering! What's your favorite party drink? 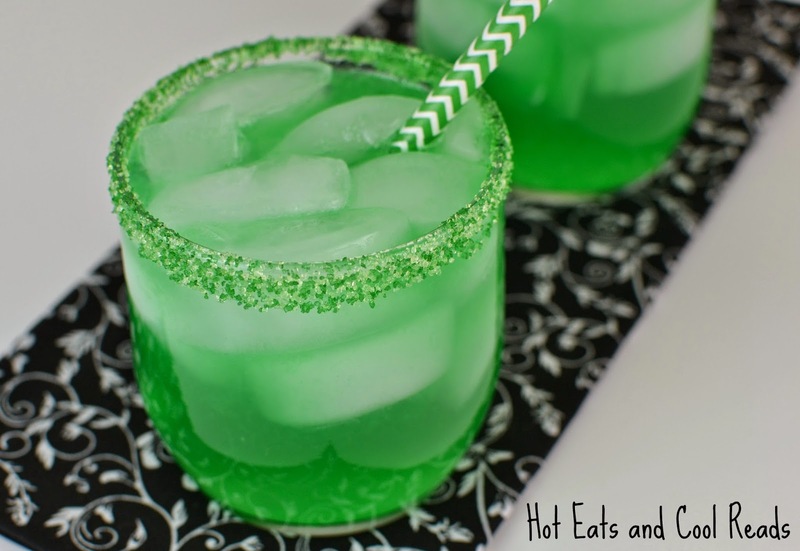 Wet the edges of the glass with water, then roll in green sugar to coat the rim. Fill glass halfway with ice. Mix all ingredients together in a shaker (except soda) and shake until combined. Pour over ice and top with lemon lime soda. How fun is this???? Sounds so yummy!! These pictures are stunning!!! Thanks!! This is such a fun drink!! What a beautiful glass of Irish fun! Thank You! This one was fun and super tasty! I love sour drinks! Count me in. So pretty and I bet they taste AWESOME! ohhhh apple pucker. this looks delicious!